JD Eicher captures the thrill of the new in “Ain’t My Scene,” an enchanting pool party pop song about open-mindedness and reinvention. New environments are often scary and uncomfortable, but they can also present exciting challenges and opportunities for growth. For Ohio’s JD Eicher, the value gained from putting oneself out there far exceeds the cost of discomfort and vulnerability. Eicher captures the thrill of the unknown in his latest release “Ain’t My Scene,” an enchanting pool party pop song about open-mindedness and reinvention. 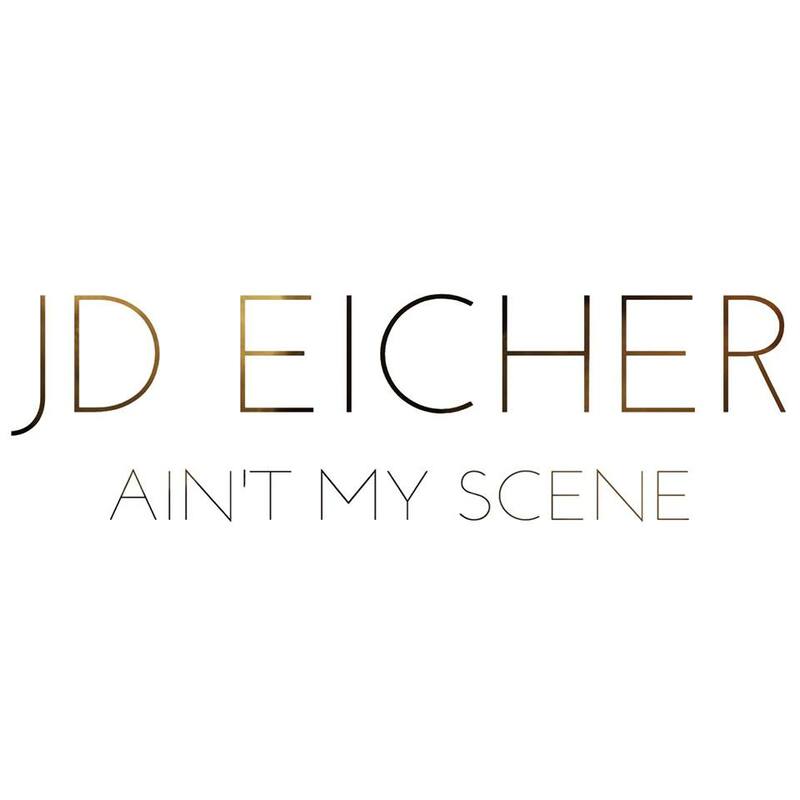 Atwood Magazine is proud to be premiering the music video for “Ain’t My Scene,” JD Eicher’s latest single (released August 3, 2018 via AWAL/Kobalt). Hailing from Youngstown, Ohio, JD Eicher wields his inflective, soulful voice with honesty and passion: He flexes his emotive high tenor throughout his new song, singing sweetly about facing obstacles head-on, despite the uncomfortable feelings they evoke. This first release off Eicher’s new four-track EP also introduces Eicher’s collaboration with producer Bill Lefler (Ingrid Michaelson, Dashboard Confessional, Joshua Radin) in Los Angeles. 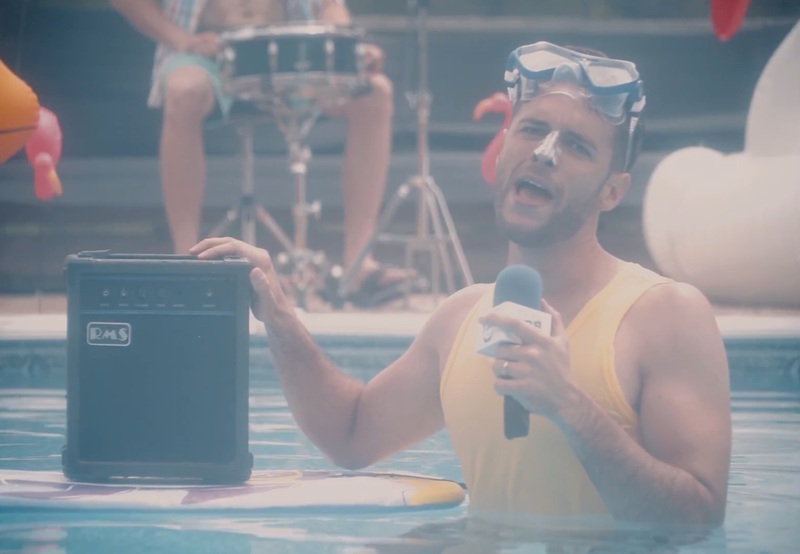 Eicher’s “Ain’t My Scene” music video is an absolute riot: We find the artist doing unconventional things in the exciting environment of a pool party. He DJ’s from in the pool; pours water over a giant inflatable swan; and more. All in all, we’re watching the man be himself, having fun without a care for anyone else’s opinion. You can never have too much fun, JD. Whether you’re in the mood to soak up the last rays of summer sun before autumn fully sinks in, or just looking for a little cozy playfulness, “Ain’t My Scene” is most definitely everyone’s scene. JD Eicher offers a reminder to all of us, to keep an open mind and a willingness to be ourselves, no matter who or where we are. Stream “Aint My Scene” exclusively on Atwood Magazine! Premiere: EXTRA! EXTRA! Stream Jubilo Drive’s “All U Can Eat” NOW!